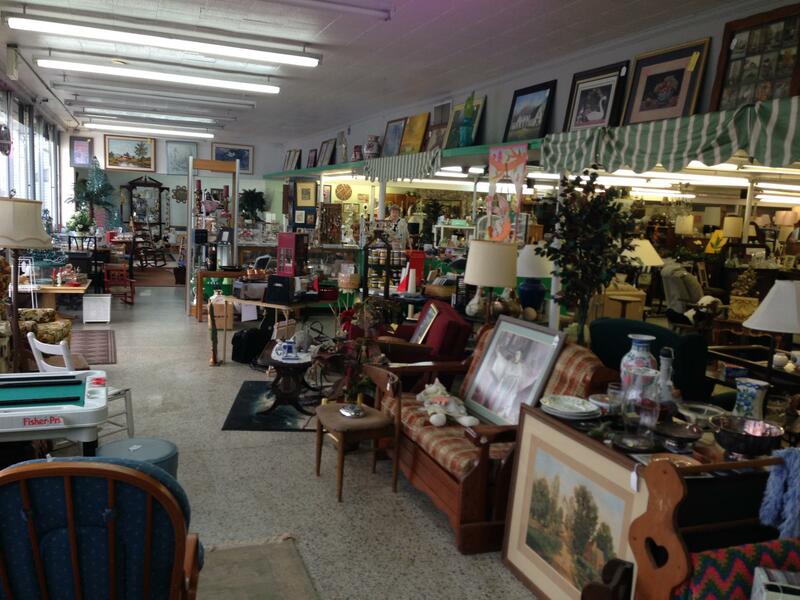 Stop by today and explore our consignment shop, "Furnishing Finds & Treasures". Always something different: old, new, large, or small.... you can find it in our retail consignment shop. 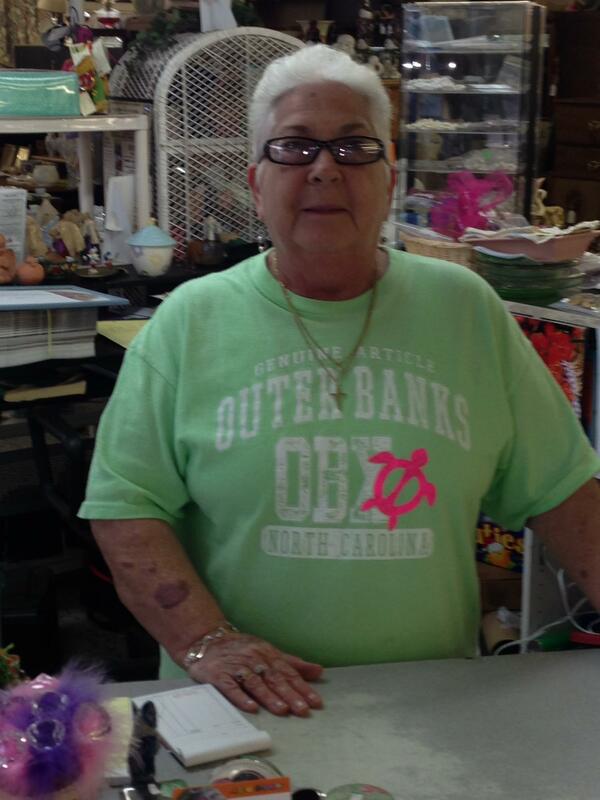 Antiques, collectibles, furniture, small appliances, arts, and crafts are just some of the items you will find here. Visit Our Consignment Shop Website by Clicking Here!